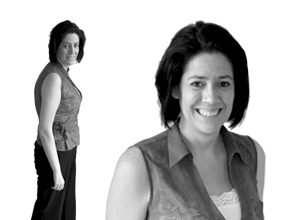 Simone joined Highfield in 2013 as an Instructional Designer. She works closely with the development, design and media teams to ensure that Highfield e-learning programs are interactive and engaging for learners. Simone has more than 15 years’ experience in learning and development having worked in both an FE college and Local Authority workforce development teams. In her spare time Simone enjoys walking and has completed amongst others, the Yorkshire 3 Peaks Challenge and the Spires and Steeples Arts and Heritage Trail. 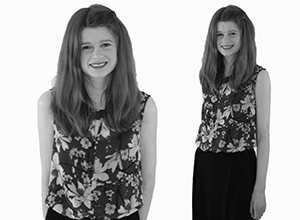 Sophia joined the Highfield e-Learning Development team at the end of 2015. She works with Highfield e-learning’s team of instructional designers to develop groundbreaking and engaging e-learning courses. Sophia holds a degree in interactive media with animation. In her spare time Sophia enjoys going on walks in the Peak District and is currently learning to ice skate. She also regularly visits her family, friends (and cats) in Birmingham, where she grew up. You’ll usually find Alex gaming in his spare-time; however, he always finds time to get a bit of drumming practice in as well. 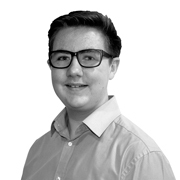 Alex is an avid geek and enjoys a vast assortment of films, book, shows and of course, games. While he’s not ‘nerding’ out on some form of media, Alex is most often socialising with his friends. Sam joined the team immediately after finishing his GCSEs and leaving school as an apprentice before securing a permanent role within the team as a Junior e-learning Developer. In his spare-time Sam enjoys playing video games with his team members. He also attends every Dons rugby league game at the Keepmoat stadium as their leading scoreboard operator. Along with this Sam is a comic book fanatic and enjoys watching a wide range of films and TV shows. Phil has joined the company as the IT Development Manager, working with the programmers to oversee the development of the next generation of online and mobile tools for our customers. 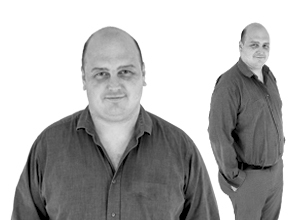 Phil comes from an IT background, having worked in IT project management & development backgrounds in both the public and private sector. Phil is a keen sportsman, although age is now catching up with him on the football field and injury has put paid to the running career. However, like many people in the past couple of years, he has joined the lycra brigade and is now spending most weekend mornings up in the Peak District on the bike. This and taking two young boys to a never-ending calendar of birthday parties and other activities takes care of most of Phil’s free time. 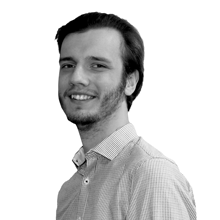 In his role as a senior developer, Martin is responsible for the support and development of Highfield e-learning’s internal and customer-facing systems. 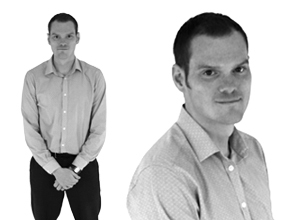 Through his work on these systems, Martin has now developed a clear understanding and experience of all aspects of the business. Martin is a huge fan of classic movies and has an enviable collection of films. He also enjoys cooking and spending quality time with his children.